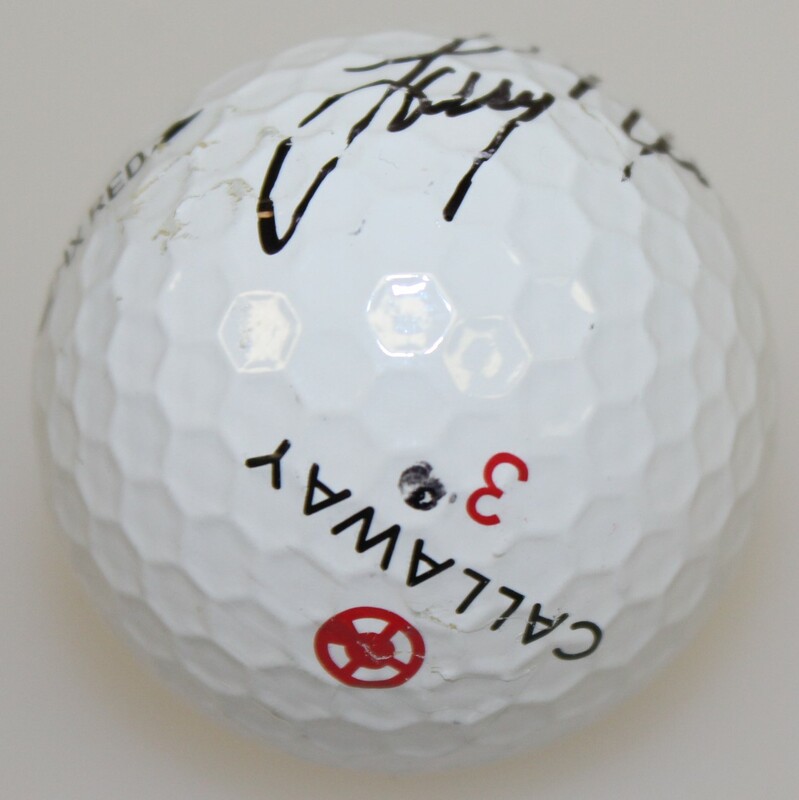 Offered here is a Larry Nelson signed and used Callaway logo golf ball. 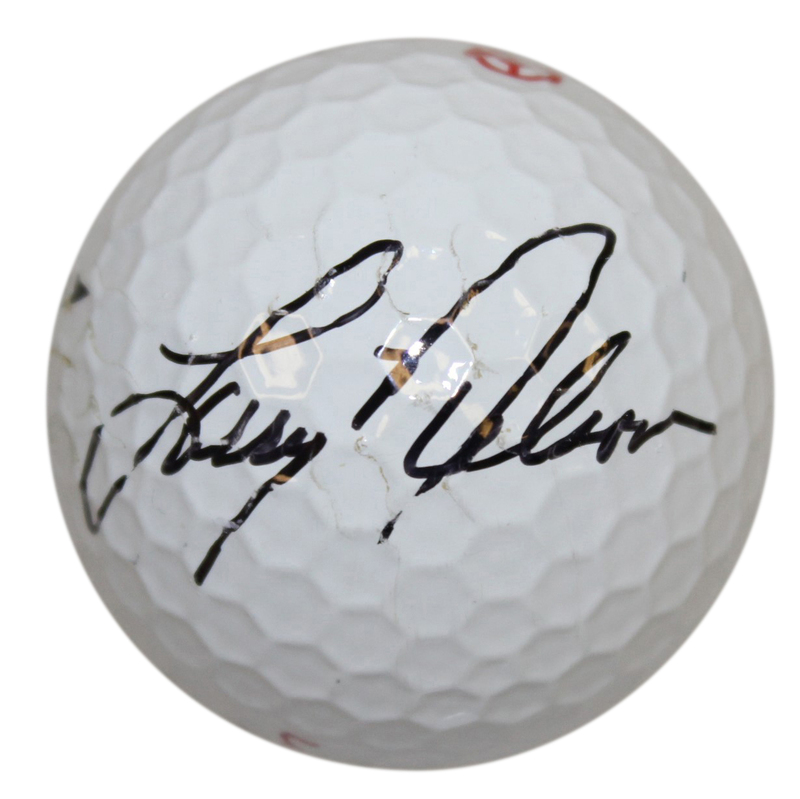 Nelson netted three Majors in his career - the 1983 US Open and the 1981 and 1987 PGA Championships. 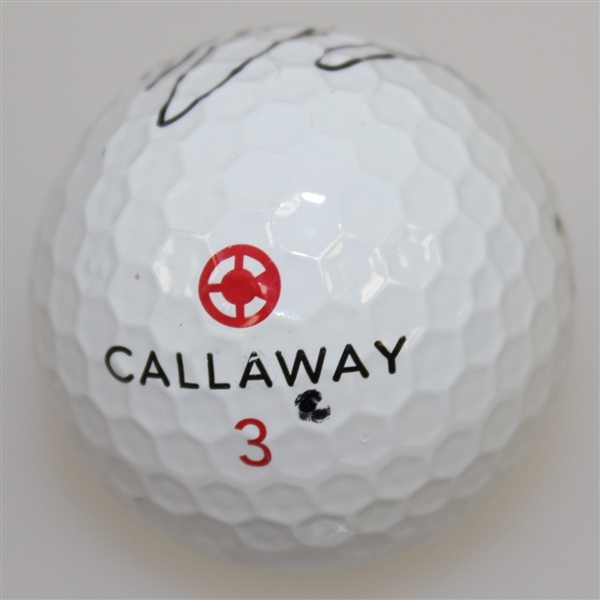 This ball presents very well.